Lockheed Martin Australia and the government have signed a $700 million contract for the Future Submarine Combat System design, build and integration, creating 200 new jobs. The contract will cover work to 2022 and includes the design of the combat system and procurement activities to select subsystem and component suppliers. Of the 200 jobs created under this element of the project, a majority are expected to be in South Australia. 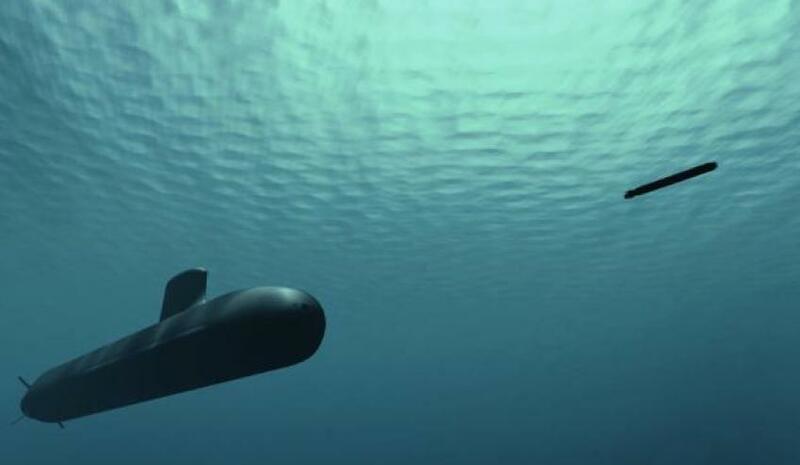 Lockheed Martin will integrate an evolved version of the United States’ AB/BYG-1 Tactical Weapon Control System into the 12 new subs to create the Future Submarine’s system. The system is currently used on the Collins Class submarines, as well as the US’s Virginia Class nuclear submarines. Commenting on the announcement, Lockheed Martin Australia chief executive Vince Di Pietro said the signing of the contract is an important development in the delivery of the Future Submarine project. "Today’s announcement marks the next phase in the design and delivery of Australia’s future submarine fleet. While this contract announcement is a major event, the design of the Future Submarine is already well underway. We have seen great progress over the past 12 months with the establishment of a unified Australian team, the opening of the Cherbourg facility in France and hosting of industry briefings in every state and territory," he said. “Lockheed Martin Australia continues to grow our engagement with Australian small to medium enterprises and their participation in equipment programs. The Future Submarine Combat System program is a terrific new addition to our already significant contribution to Australian industry capability,” he concluded. Minister for Defence Industry Christopher Pyne said the contract signing is proof the SEA 1000 project remains on time, despite concerns raised by South Australian senator Rex Patrick. "The future submarine program remains on time and on budget, further demonstrated by this milestone event," Minister Pyne said. Lockheed Martin Australia was selected as the Future Submarine Combat System Integrator in September 2016 following a limited tender process, commencing preparatory and initial design work for the project under an earlier contract signed in November 2016. Naval Group, the submarine designer, will commence construction of the submarine in 2022 in Adelaide. Naval Group was awarded the Future Submarine contract in 2016. The first stage of design of the Future Submarine, known as functional analysis, was completed on schedule in October 2017. At the fourth Submarine Science, Technology and Engineering Conference in Adelaide last year, Minister Pyne revealed the submarines will be 97 metres in length and 8.8 metres in diameter. The next stage of design, known as feasibility studies, has commenced as planned, according to Defence. All 12 submarines will be built in Adelaide at Osborne.